Ja Ja Ja London returns in September! Line up revealed! 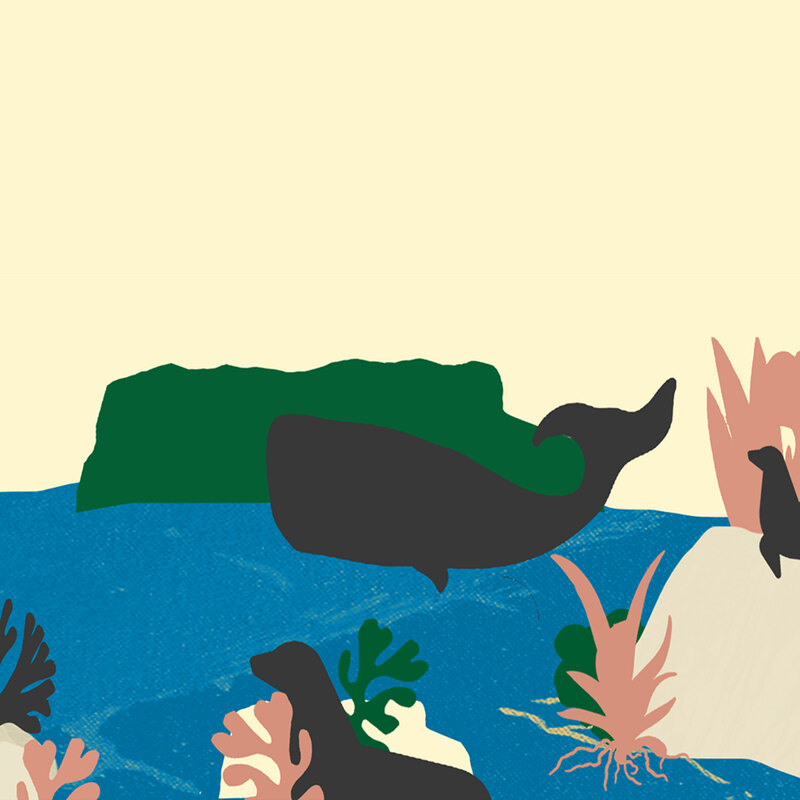 Returning after a Nordic summer holiday, the Ja Ja Ja club nights are set to kick off at The Lexington in September! Have you missed us? We’ve missed you! 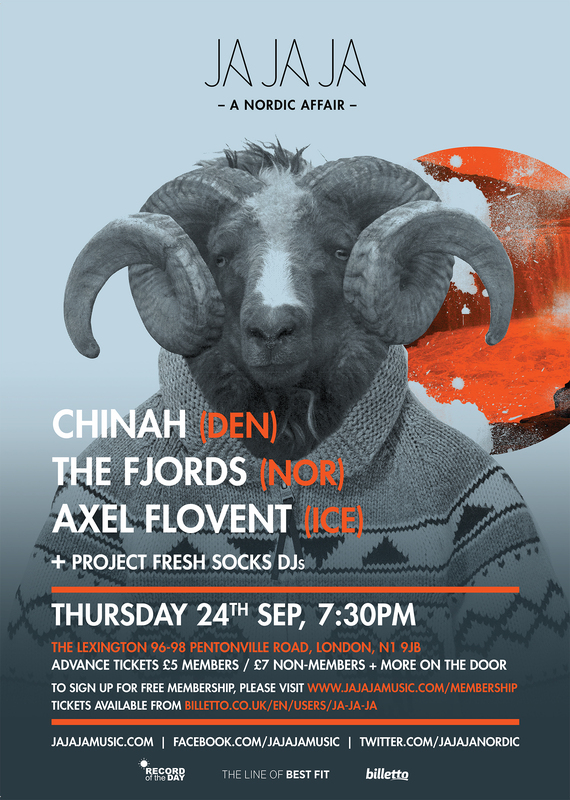 But fear not, because London’s premier Nordic club night will be back on Thursday 24th September, joined by three of the region’s brightest new artists. 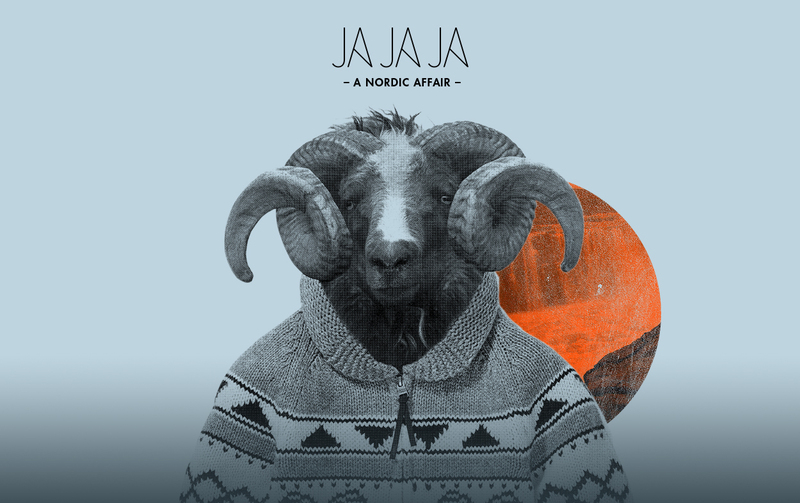 Danish trio CHINAH, Norwegian outfit The Fjords and Icelandic troubadour Axel Flóvent will all be appearing at the first Ja Ja Ja club night of the new season, as well as our unmissable in-house DJ team Project Fresh Socks, so make sure you’re there to join us! Sign up as a Ja Ja Ja member to be the first to hear about our events, and to access exclusively discounted tickets as well as super-hot offers on Nordic activities around town! CHINAH adds the pop to Nordic cool. The members of the Danish trio – Fine Glindvad (vocals), Simon Kjær Lauridsen (guitar) and Simon Lars Gustav Andersson (synth) – have connected across three very different musical backgrounds. 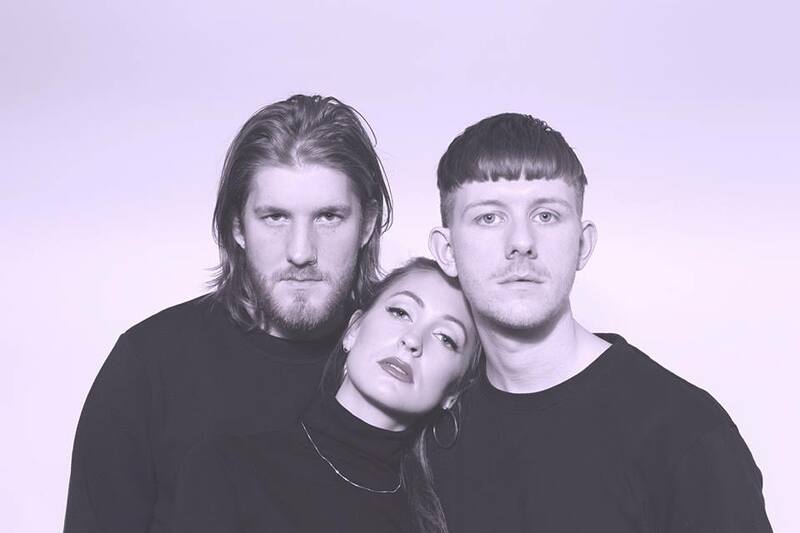 And together they have reached something new for all of them: Blue-tinted electronic pop music with delicate melodies, laidback vocals and sincere lyrics – as effortlessly displayed in debut single ‘Away From Me’. Sparking interest both at home and abroad, CHINAH has toured with acclaimed Danish band Turboweekend and also joined the bill at the revered SPOT Festival earlier this year. Following SPOT, CHINAH was named among the best new acts by both Danish music magazine Soundvenue and international festival delegates. Fans best keep a close watch, with the band promising another single and EP this autumn. 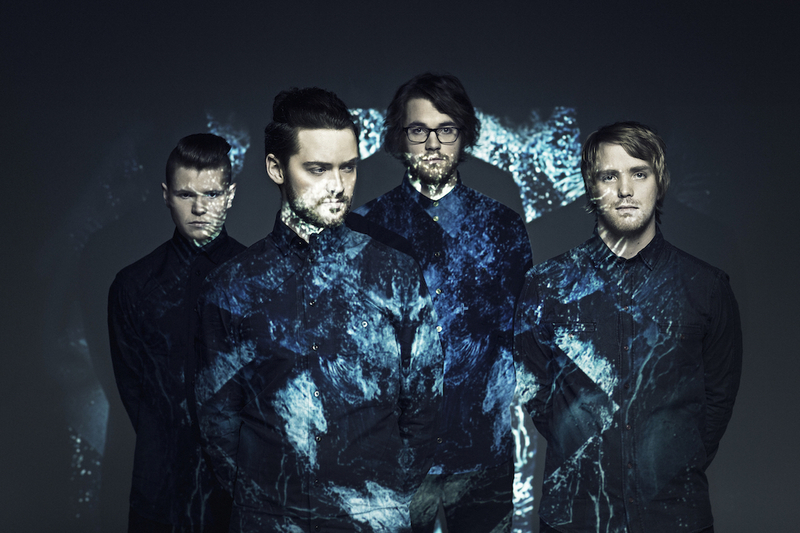 With frontman Petter Vågan at the helm, The Fjords are the Norwegian four-piece billed able to “out-sad any member of The National” (Under The Radar Magazine). Debut single ‘All In’ was promptly hailed “effortlessly seductive and bold” (The 405); pulling posts the globe over (including Noisey/VICE international) and landing support with the likes of Annie Mac, Huw Stephens (BBC Radio 1) and Maz Tappuni (XFM). 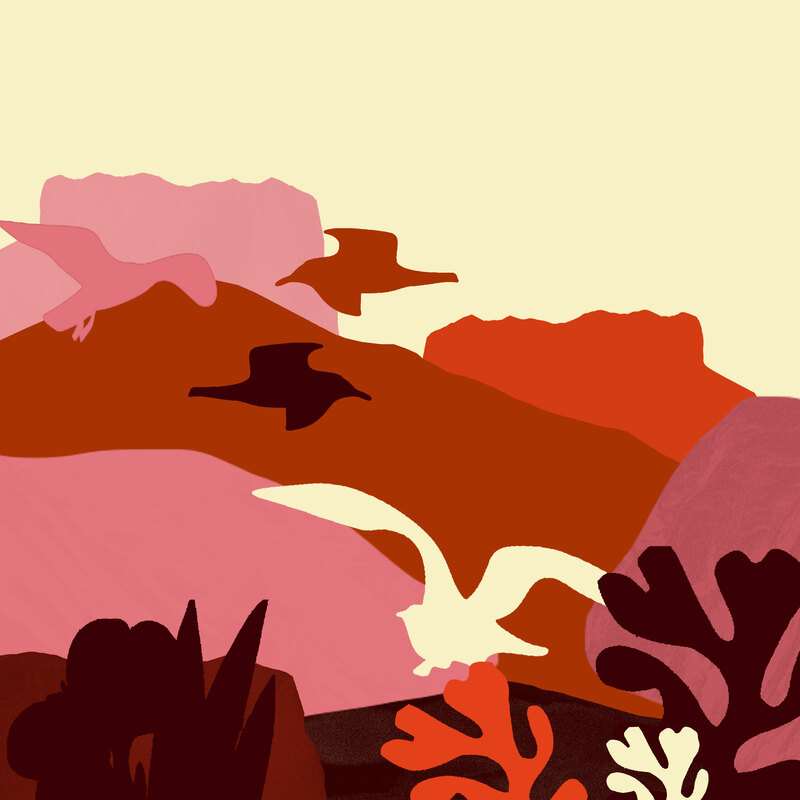 Though still in their musical infancy, The Fjords have lured fans and industry alike; recently showcasing at Norway’s esteemed Øya Festival club night, alongside appointments at by:Larm, Trondheim Calling, Pstereo and Sørveiv. Add to that a host of tastemaker tippings (including Spotify’s “Spotlight 2015”) and you have one of this year’s most promising debutantes. Not many 19 year olds can claim Clash, Q Magazine and The Line of Best Fit amongst their greatest supporters – say hello to Axel Flóvent. 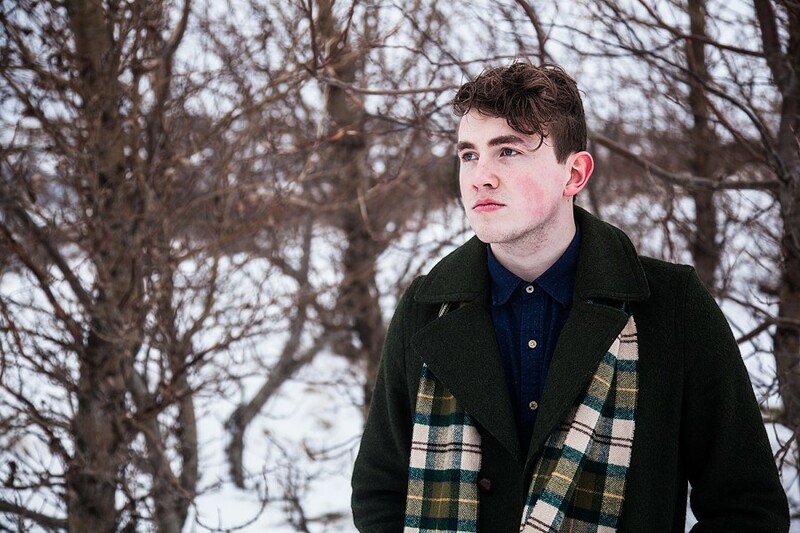 His latest EP Forest Fires has also picked up airplay on BBC Radio 2, Amazing Radio, KCRW and hometown support across Icelandic radio. It’s a far stretch from the northern fishing village of Husavík, from which Axel hails. It was there that he found his footing as a solo artist, amidst stints in local bands, and honed his modern folk sound. Axel has been active writing and recording his own songs and has a string of online releases available. At its core, the music is largely acoustic, but bears obvious influences pulled from other forms of music such as indie rock, pop and electronica.